Thanks for checking out my build. This is my first so let me know what you think. Basically an 8700k with a slightly higher base clock and a guaranteed OC of 5.0. If you have the money and want a good OC that guarantee is pretty nice to have. Catch it on sale and its well worth it. Great AIO cooler. The fans have really awesome lighting and are quiet. The instructions were a little unclear but it's not rocket science so no biggie. 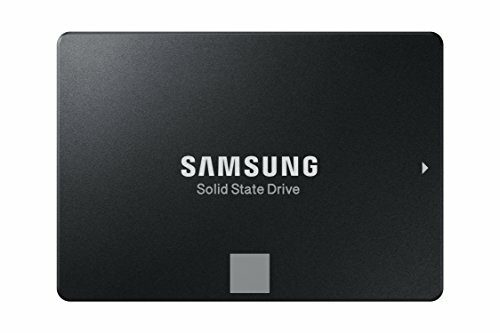 Good MB, I have had some problems installing the drivers, for some reason every time I install the VGA driver from Asus everything crashes, cant even get into safe mode, had to reinstall windows. Also the RGB settings dont always save after shutting down. I learned if you disable quick start through the control panel it is fixed. AFter working out the bugs it's great. Great reliable fast ram. Really cool lighting effects. Glad I got this over the Trident. Im not sure why someone here didn't get 3200mhz I definitely got the full speed out of them. Ill be buying 2 more sticks soon. Its crazy fast, and it's Samsung. Nuff said. Only reason i give it 4/5 is because for some reason its more expensive that the 970 Evo which makes no sense. The 970 dropped in price days after I got this and now Im salty. Fast, reliable, good size storage at a fair price. Everyone should have at least one of these. I got this to hold me over until the RTX's drop in price. It's a beast for 1080p gaming but I also do some 3d modeling and rendering. Wish I got the Ti for a couple hundred more. Not to take away from this card though. If you're gaming at 1080p this is everything you need. Great card. 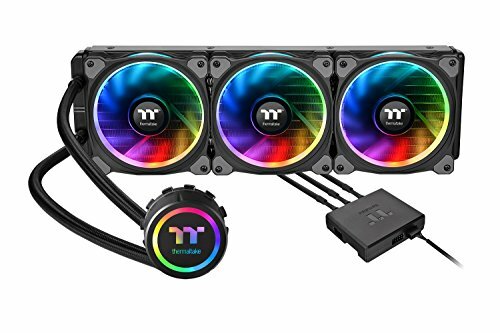 Looks cool, performs great, stays cool, quiet fans. 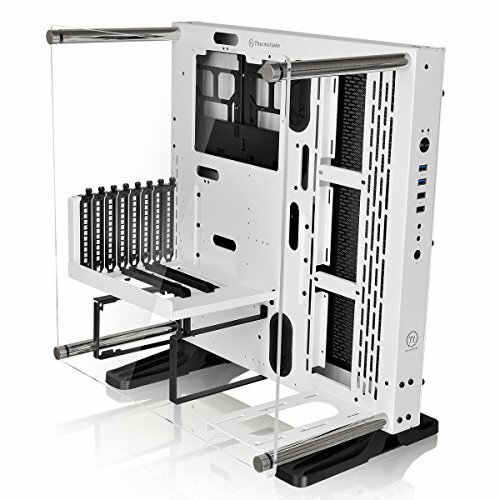 This case was what made me want to build my PC. It just looks awesome. I thought Id get more dust in it than I do, it actually stays pretty clean. Love this case. 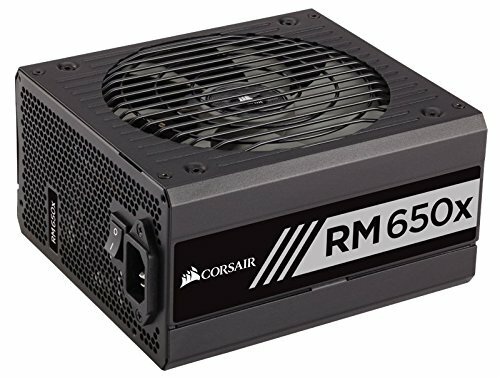 It's a good affordable fully modular power supply. Looks good with the all black and grey. No complaints. I really like the all black parts with the accents of color from the rgb, especially the fact that you can choose basically any color! Very nice, clean build! I know! I intend to get a raceway and i had intended to get a wrapped power cord and ethernet as well but i cant seem to find anyone that makes power cords. I mean, you'll still see the raceway if you're looking for it. Screw the wall, put a hole in it. VERY nice, clean build, and I love how you set it up in the wall above your TV. I bet you get some nice, low temperatures with that case's open ventilation design. i have the same exact graphics card as u and i get 85 fps on cinebench, what am i doing wrong? Make sure to disable Intel integrated graphics in the bios to force the machine to render everything with the ext. gpu. If you use it in rendering programms, don't forget to switch it back on. lol i have a ryzen 1700, no apu... and it says gtx 1080 as render device, the 1080 performs as expected in games tho, just not anything opengl. Gotta apologize first, I didn't looked up your cpu. If it performs as it should everywhere else besides r15 OpenGL... Did you tested any other opengl application? Cinebench ... Maybe I have saved my results with my 1080. I let you know. Does your gamelibrary contains Doom 2016? It can be run on either OpenGL or the Vulcan engine. OpenGL put my 980Ti and 1080 a bit down on at least one knee, as far I remember. Vulcan was running in comparison. What are the specs on your tv? This would be a great 4K system. I wish I could rock an open case like this, but with my dogs, it'd collect way too much crap. Thanks! Its a constant debate in my head. It’s helpful to hear exactly how they perform. You're welcome :D Just like in my head. I am gratefull for all the shared thoughts about components too! Since I am using a 8700k@4,7Ghz our rigs are somehow similiar which is why the comparisation is okay here. Right now i only have a 1080p tv but i did build this with the intention of getting a 4k on cyber Monday. But im not sure if i should get another gtx1080 or cough up the cash for an rtx 2080 once i upgrade to that 4k. Are you using it just for TV and streaming? If so, just keep the 1080 and enjoy it for a while. Save your money. If you're gaming, I'd find it hard to justify buying a 2080 if I had a 1080. I used a 1080 and replaced it with a 1080ti because it gave me the ~20-30% more perfmance I was looking for. Used both for 4k gaming. Is 4k gaming justifyable? No xD 4k for work application...I love it 1440p...enough sharpness/perfomance ratio. But there was a really good deal for the 1080ti so I snagged it. So. I have to agree. Im using it for gaming and also a bit of 3d modeling and rendering.